We often hear about how "representation matters". 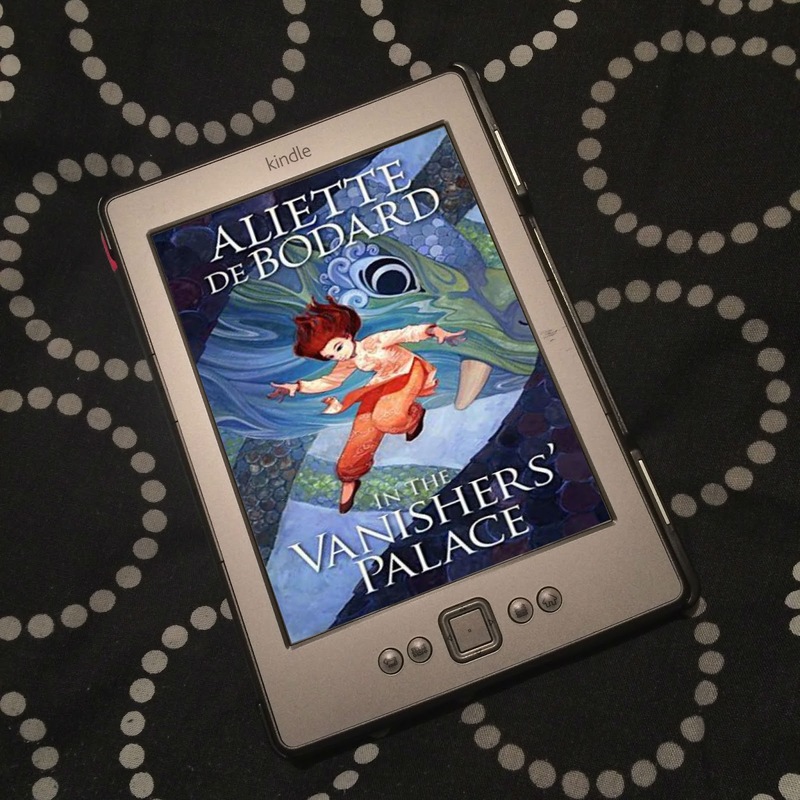 But I’m not quite sure those who have no trouble finding books in which they see themselves – because there are so many they don’t even have to think about it – really understand why it is so important. It’s not just about being able to point at a character and say, "I know this person; this is me." Seeing yourself in a book can have a much bigger impact than simple recognition. For me, reading about someone who was going through similar experiences as me helped me through one of the scariest periods of my life. In July 2016, I was diagnosed with anxiety. I had actually started having panic attacks two years before, when we learnt that my Nan’s cancer was terminal, but I only had three in total, and then nothing for well over a year, so it’s not something I was worried about. Although it was terrifying – especially the first when I had no idea what was happening to me – it was my way of reacting to some terrible news, and then I got past it. But when I got into some financial difficulty in 2016, that’s when my anxiety really hit me. I would have uncontrollable, irrational thoughts; I’d worry I wouldn’t be able to pay my rent, that I would be kicked out my house, and unable to afford a new place - even though things were never that bad, that none of my worries were likely. I remember having a panic attack when on the way to the supermarket, worried I wasn’t going to be able to buy food. It was after confiding to some friends who have mental illnesses about what I was experiencing, that I realised I probably had anxiety, and realised I needed to seek help. But the fear of potentially having anxiety was a trigger itself. I remembered the first time I had a panic attack, after hearing about my Nan, and how scared I was. If I had anxiety – and I knew I had anxiety - I’d definitely have more panic attacks, and my fear of experiencing that terror again and again actually led to more panic attacks. By this stage, I was having several panic attacks a week, and was living in a constant state of fear. I felt I had no control over my body; I was a ticking time bomb, and I was just waiting for and dreading the next time I would go off. It was shortly before my diagnosis that I read Under Rose Tainted Skies by Louise Gornall, a story about 17-year-old Norah, who has agoraphobia, OCD, depression and anxiety, and her blossoming - though complicated - romance with Luke, the new boy next door. 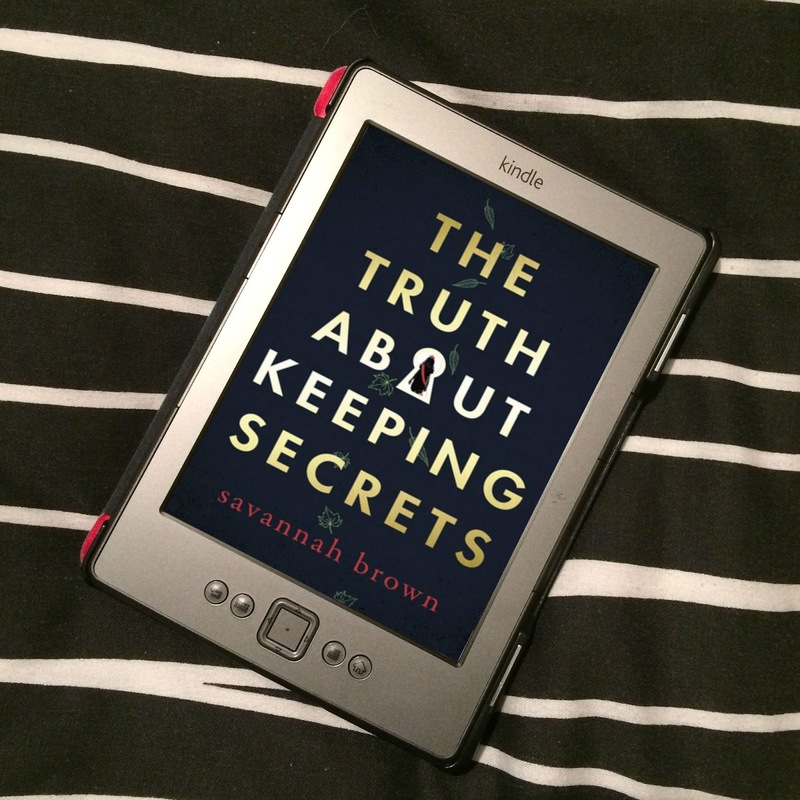 At first, I found reading it very difficult; Norah’s descriptions of what she was experiencing during a panic attack would trigger one of my own, and I would have to put the book down for a while until I calmed down. But I refused to let what I was going through stop me from simply reading a book, and I would always go back to it. The more I read, the more I related to Norah; the terror she experienced each and every day, how she would try to get past what scared her while her mind was rebelling, how she couldn’t see a future where she wasn’t trapped in a web of irrational thoughts, where she would be able to do the things she dreamed; if she can’t step out the front door, how can she possibly imagine she could to travel to France? 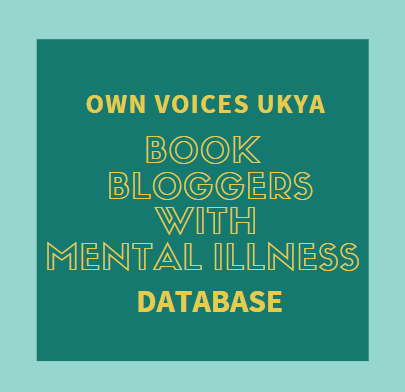 Although I don’t have OCD or agoraphobia, reading Norah’s experiences of the anxiety at the heart of those mental illnesses felt like being understood. Norah – and Gornal herself, as Under Rose Tainted Skies is an #OwnVoices novel – got it, knew what is was like to feel trapped in a body, in a mind, that won’t behave as you’d like, as you felt it should. I felt seen, like I wasn’t alone; of course, I knew there were other people in who had anxiety, but there is a difference between knowing that, and reading about experiences very similar to your own. I was reading words that described how my body reacted during a panic attack, reading words that described how I felt about having anxiety, something I hadn’t been able to describe myself. Seeing my feelings reflected back at me reassured me it was ok for me to feel how I was feeling; it was ok to be scared, it was ok to feel trapped, and it was ok to feel helpless. And yet it also made me feel more at ease with seeking help, and trying to get an appointment with my doctor; up until this point, although I had been trying to get a doctor’s appointment anyway, going to see the doctor terrified me. It would mean having what I already knew officially confirmed, but I desperately didn’t want to have that diagnosis, I wanted it to be something else – something with a quick fix, something that was curable. But Under Rose Tainted Skies took some of that fear away; I would get a diagnosis that would change my life, yes, but I would also get help - help that wouldn’t completely get rid of my anxiety, but that would make it easier. Help that wouldn’t make me well, but would make me better. And as the story continued, and Norah slowly, slowly started to make progress with her mental illnesses, I started to believe that I could make progress with mine, too. Under Rose Tainted Skies not only made me feel acknowledged and validated, it filled me with hope, too. 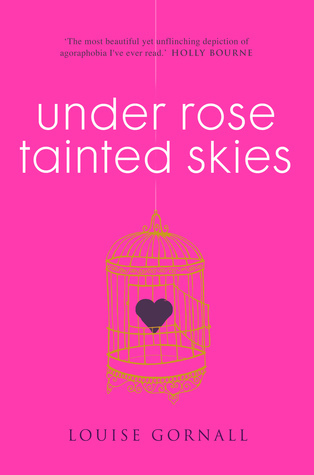 I picked up Under Rose Tainted Skies at exactly the time I needed it, not knowing the profound affect it would have on me. I could never thank Gornall enough for making a difficult time that little bit easier, for letting me know it was ok to not be ok, and for showing me that there was light at the end of this tunnel. Representation is about so much more than just seeing someone like you in the pages of a book. Representation can be a lifeline. If you're happy to share, when did representation make a difference for you? Thanks so much for sharing your story. We often see people saying that representation matters, but this is a fantastic example of exactly why it's so important! I loved the book Under Rose Tainted Skies, and I'm so glad it helped you realize that you needed help (and that there's no shame in that).